The Mazda RX8 from 2003 – 2008 is fitted with a Bosch ABS pump and ABS module combined. 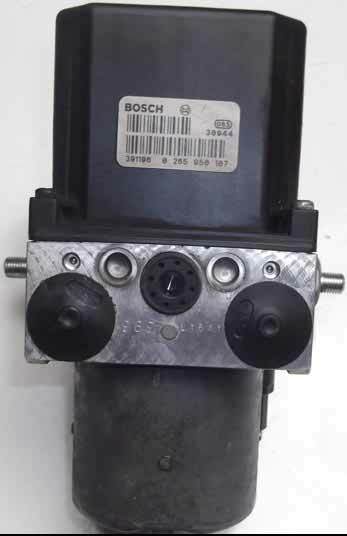 The unit common fails due to an internal fault with the ABS module unit giving symptoms such as no communication with diagnostic equipment or fault codes relating to brake pressure sensors or wheel speed sensors. 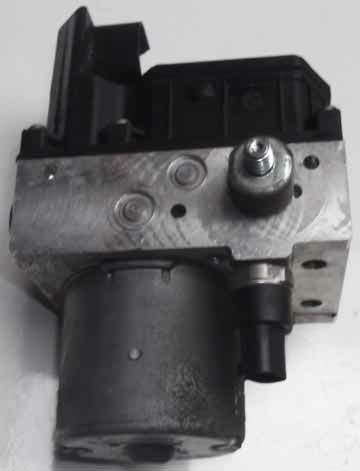 The Mazda RX8 ABS pump is a very expensive part to replace and will normally require coding. If you have a Mazda RX-8 and are experiencing ABS pump related issues, we have the latest genuine Mazda IDS/VCM diagnostic equipment (dealer-level OE diagnostics) and can offer a more affordable repair solution to help get you back on the road quickly. Common Problems: Brake Pressure Sensor Fault, Wheel Speed Sensor Fault, ABS Light On, Traction Light On, No Communication. Our repair service ensures no coding will be required and we use new genuine components to ensure all our Mazda RX-8 ABS pump repairs meet & exceed OE specifications. Using our in-house advanced braking system testing equipment we’re able to fully test & repair all types of ABS pumps and all of our repaired Mazda RX8 ABS units come with a Lifetime warranty. I need to have my pump repaired but im from the carribean, Trinidad . How can we make this happen ?? We can definitely help and have helped many customers all over the world with their ABS issues. We have sent you an email with full pricing and information including how to send the unit to us. Good day, i am also from Trinidad and i am having problems with my ABS module on my rx8. Please email me the instructions and estimated price to do the repair please. I have sent you an email with full pricing and information as requested. I have problem with my 2005 (a) mazda rx8 which the abs module unable connect to diagnostic tool,abs,steering and e-brake light is illuminating all the time,can you please quote me the abs module price. We have seen this type of fault before with Mazda RX8 ABS Modules and have successfully repaired this fault in the past. I have sent you an email with full information and pricing. I need An ABS module for a 2006 rx8.